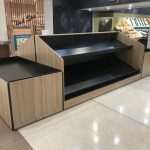 Kustom Interiors experienced tradesmen can create individual stands or completely fit out your entire store. 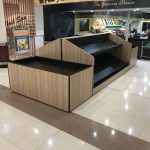 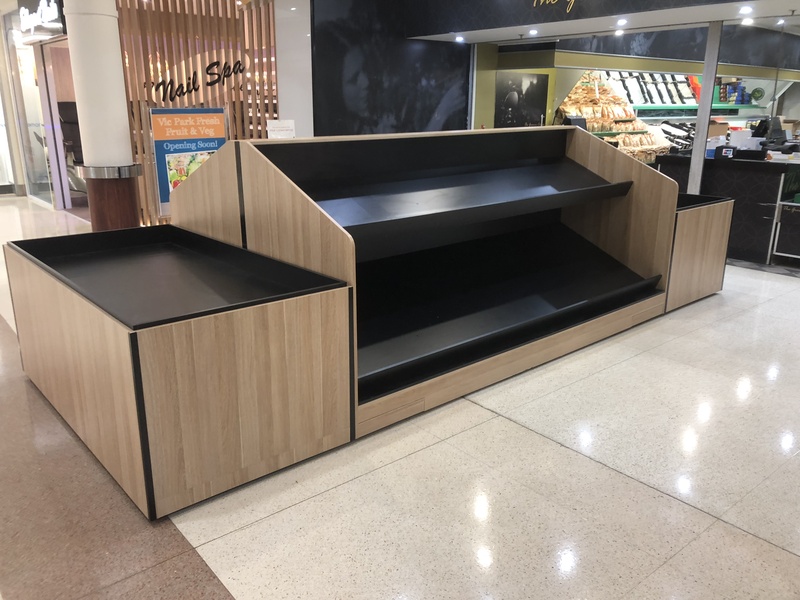 This fruit and Veg stand was recently made by Kustom Interiors for the Vic Park Fresh Fruit & Veg store in Victoria Park. 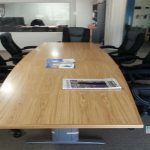 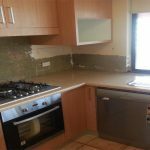 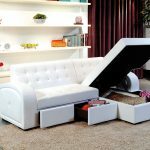 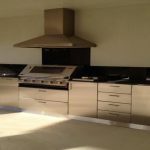 When you are looking for quality products and service then look no further than Kustom Interiors.